Nextgen has brought to you another one of their slots from the series of SMS slots pay by phone which is inspired by the ancient time of Egypt. This Egyptian culture based slot has 3 rows, 5 reels and 25 active paylines. The Egypt queen Cleopatra will accompany you throughout the game and you will be paid according to how well she blesses you in the game. The background of transparent reels theme inspired including the Egypt’s pyramids spread all around. 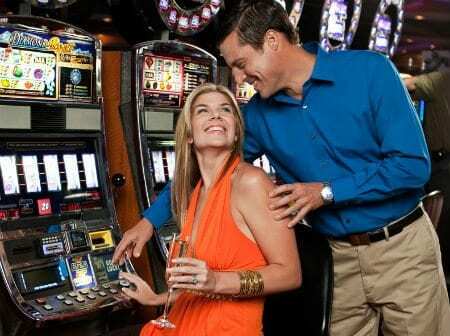 The SMS slots pay by phone bets start at the price of 30p and end at £60 for one spin. The reels could also be spun automatically for a finite number of times by the “Autoplay” feature of the express casino slots. The symbols float over the Nile river which includes the Cleo’s Wish game logo, bracelet and Scarab beetles. Jack, queen, ace, king, 9 and 10 makes the low-value symbols. The wild icon in this slot is capable of paying you 500 coins on its own for the combo of five symbols in a row. Along with this comes the feature of replacement of all the regular symbols (except for the scatter symbol) by the Cleopatra. The queen offers the players with a lot of gifts. First one is the Cleo’s Parade Free Games in which you can win a stack full of wild symbols on the last reel. With every spin, the wilds will shift towards the topmost reel and once all the wilds successfully reach to the topmost reel the feature will end. Now come the Eternal Riches feature in which you will be rewarded with 5-10 free spins. All the above games could be re-triggered, just pray for more scatters to appear on the reels during the free games feature. The fun is not over yet as spin meter and win multiplier will determine the number of the multiplier and super spins respectively you are going to get. Sands of Fortune: You will see the same symbol all over the reels. Added Wilds Reels: Cleopatra wilds could appear on any of the 5 reels. Guaranteed Wild Reels: One or all reels will be converted into the wild. This SMS slots pay by phone could be played on any device with an RTP of around 95.53%. This high variance slot is worth a try.